Considering its specs, it looks like this handset is just the Moto G4 Play using a different name. This handset is scheduled to hit the UK for around $130 USD. Motorola has just announced that a new Moto E handset will launch in the UK this September. Dubbed Moto E3, this budget smartphone has Android Marshmallow on board, next to a larger battery and a few other improvements when compared to its predecessor. 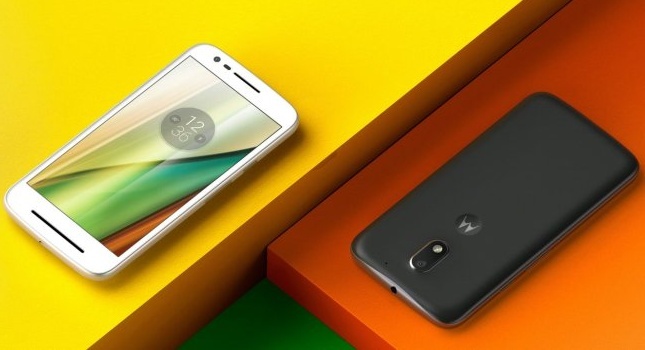 However, its specs suggest that the Moto E3 might be nothing more but a renamed Moto G4 Play. Unfortunately, pricing and launch details for other markets than the UK have not been announced yet. We will get back to this handset as soon as that happens, so stay tuned.